The International Board of Credentialing and Continuing Education Standards (IBCCES) offers training and certification programs that go above and beyond the typical training to help professionals working with all populations. 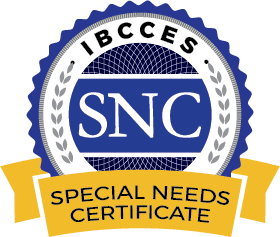 The Special Needs Certificate (SNC) was created by a team of experts, including international leaders in the educational field, Tier 1 University researchers, master educators, and clinical professionals. The program was designed based on feedback from leaders across multiple industries to address the most-needed training topics. Applicants must currently work in a setting assisting individuals with special needs and/or their families. Training modules are designed to increase confidence and experience. Applicants must pass the Competency Exam. The exam is taken online and can be retaken if needed at no additional cost. 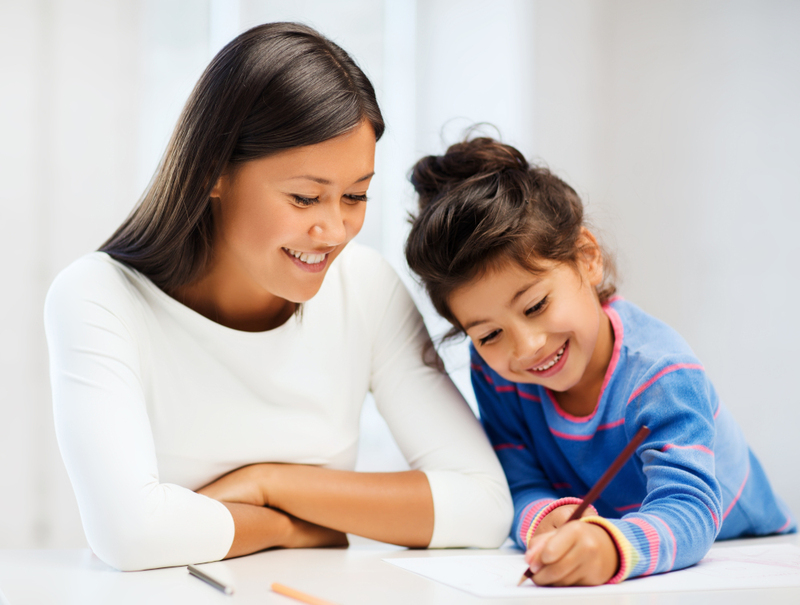 Registration fees include application review by IBCCES board and Access to the Special Needs Certificate Exam. Click here to learn more about our Certification Process. For more information on how to maintain your certification, please review our Certification Renewal Policy and Code of Ethics and Standards.